Rachel Rose, Costa Blanca, Spain. Rachel Rose is a qualified massage therapist who trained in London at the Clare Maxwell Hudson School of Massage. For three years Rachel gained valuable experience worked alongside Dr Aleks Bjargo and Dr. Lawrence King at the Costa Blanca Chiropractic Center, she now has her own treatment room in beautiful Altea. Click here for a map. A qualified Manual Lymphatic Drainage Therapist Rachel studied in London, Germany (Foldi Schule) and Austria (Wittlinger Therapiezentrum). She worked extensively with Lymphoedema, predominantly secondary lymphoedema, caused by medical interventions related to breast cancer. 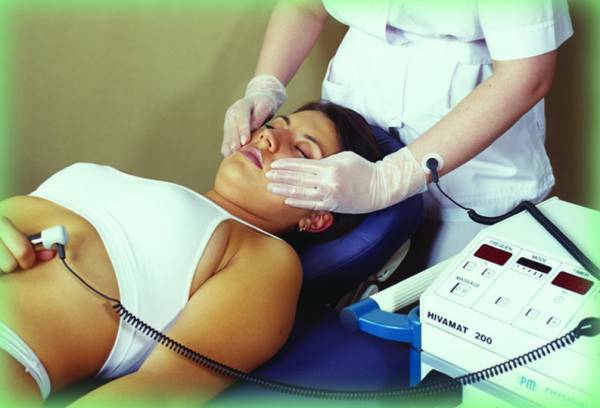 She appies the manual lymph drainage technique accurately and conscientiously and uses the Hivamat 200 DEEP OSCILLATION® therapy to relieve fibrosis and stimulate drainage in the superficial lymphatic system. She routinely applies Kinesiotape across the lymph watersheds to prolong the effects of the drainage treatment and can competently apply multilayer compression bandages when they are necessary and can be tolerated. She is proud to work closely with MABS in their Teulada-Moraira Cancer Information Center on a Thursday. Monday and Wednesday afternoons, Tuesday and Friday all day. Advance booking is essential. "the best massage I ever had"